Aliens vs. 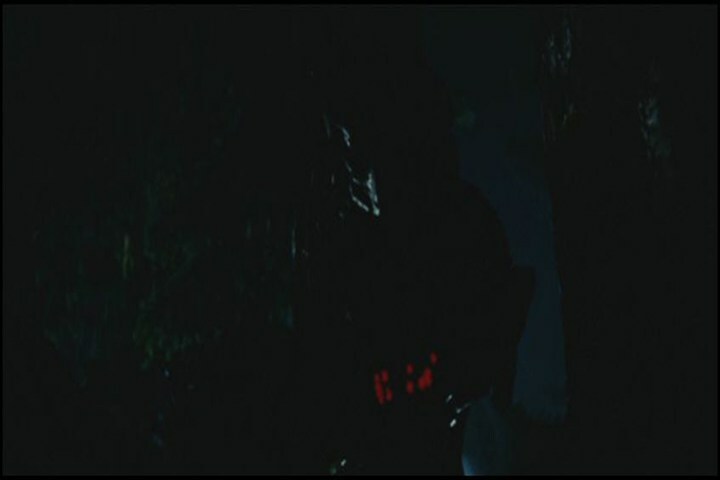 Predator: Requiem Director of Photography: "It's Not Bright Enough"
The final battle or two guys in fetish suits? In the wake of a weekend filled with loss, this story is at least finding a way to bring a smile to my face. StudioADI has once again put up a behind-the-scenes video for one of its projects; this time it’s Aliens vs. 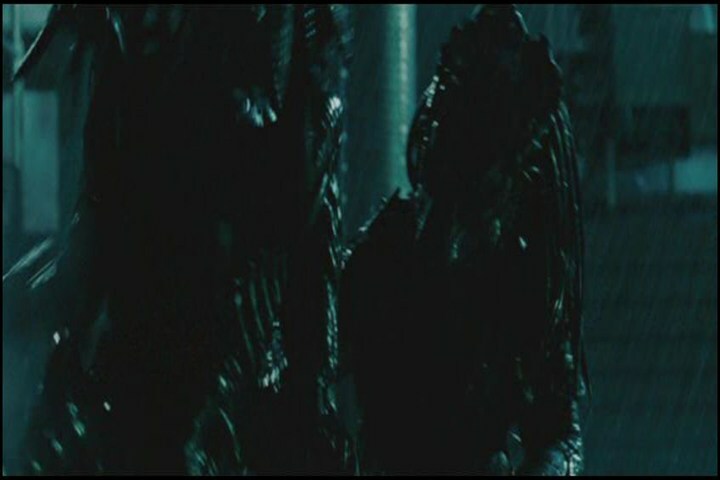 Predator: Requiem (review), a movie so dark lighting-wise that you can barely tell what’s going on nearly the entire time. Check out the video below, and marvel at the frustration of the poor director of photography, Daniel Pearl, around the 1:45 mark. It’s palpable and sadly hilarious. Such a waste… so many good kills… so many cool creatures… all of it darkened to the point of ludicrousness in post-production. Maybe one day someone over at Fox will release the version you could actually see. Don’t hold your breath, though. It’s probably never gonna happen. 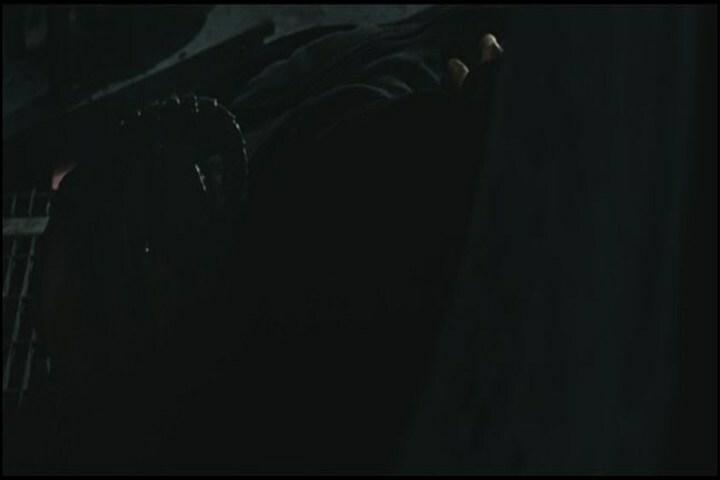 We leave you with the following video via StudioADI and the UNALTERED screencaps from my review. 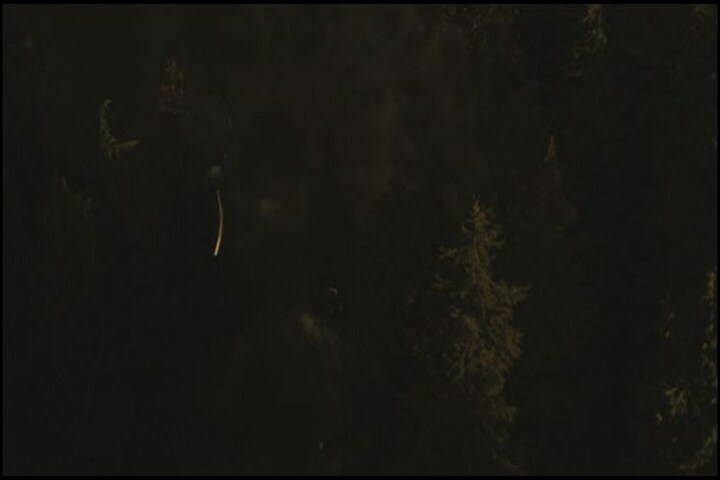 The Predator ship crashes to Earth. This scene happened in broad daylight. I kid you not. Dallas in Eddie’s car. Also broad daylight. 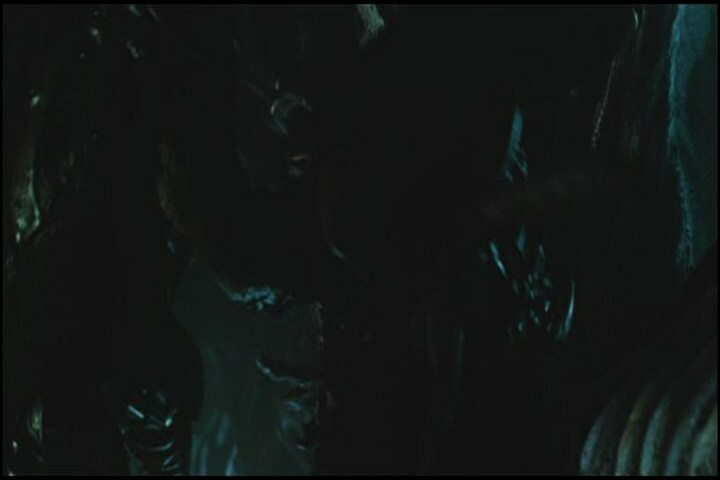 This is supposed to be the first close-up of the PredAlien. According to the commentary there are supposed to be skinned Predators hanging in the background of this scene. Where? An Alien crawling on some ceiling pipes. It’s there. No really, it is. The Predator in … I think it was supposed to be a tree. 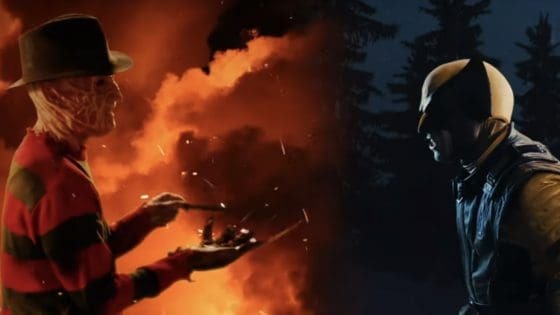 Behold the fight. Man, what action! Someone shoot me. Please. Thanks, I’ll wait. New Sky Sharks Art Flies In!